Where to Buy Quinclorac 75 DF, QuinStar Quinclorac Select Source 75 DF Crabgrass Killer - 1 Lb - $42.95 for Sale with Fast Free Shipping! 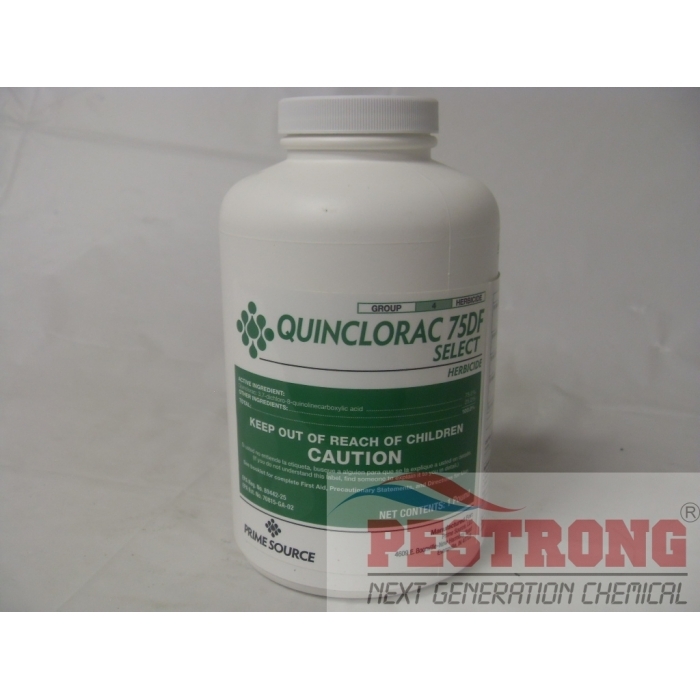 QuinStar Quinclorac Select Source 75 DF Crabgrass Killer - 1 Lb is a dependable postemergent control of both broadleaf and grassy wees(like crabgrass) in a wide variety of turf species from residential and commercial to golf courses, sports fields and sod farms. 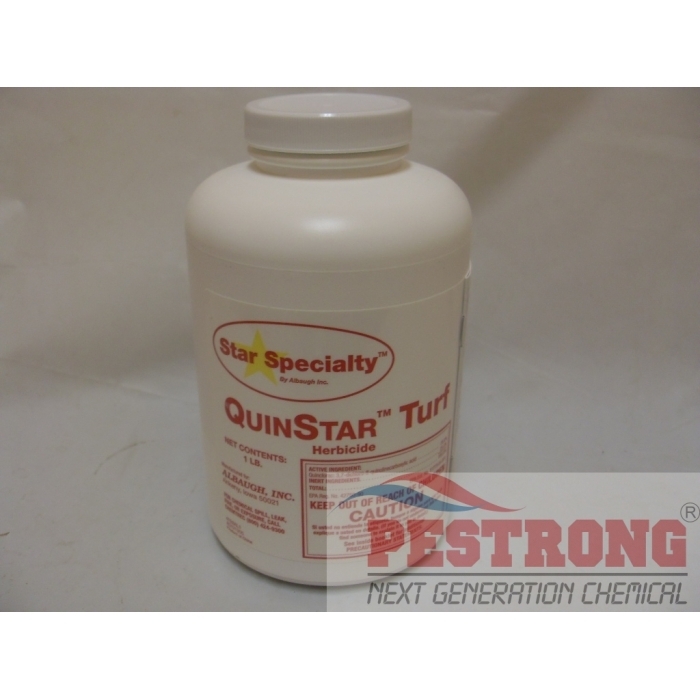 Controls crabgrass in mature stages and also provides up to 45 days pre-emergence for crabgrass in Bermudagrass. This works really well. Great and fast shipping. Got my first order within a few days. I'm gonna buy more of this from this company. Targets the weeds that I don't want and doesn't harm my grass. Good product. 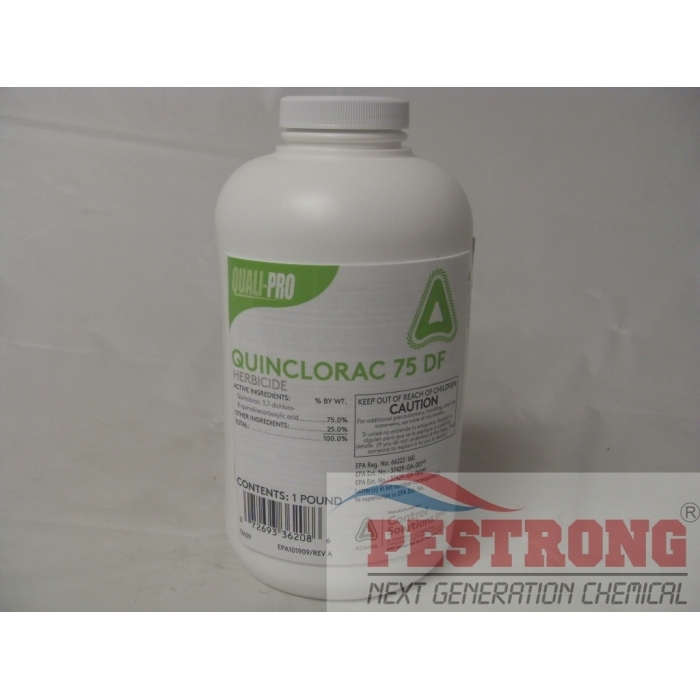 Much cheaper drive, quinclorac. Excellent crabgrass killer. No other product would be matched. Mixed first in 2gal sprayer with recommended amount and didn't have much luck. Month later mixed up 1gal in sprayer using .6 ounce of quincloric and 1 ounce of sticker and was shocked at how well it killed crabgrass. Yellowed the burmuda a little but it soon recovered. Don't need to soak the crabgrass just lightly spot treat it. Great stuff.